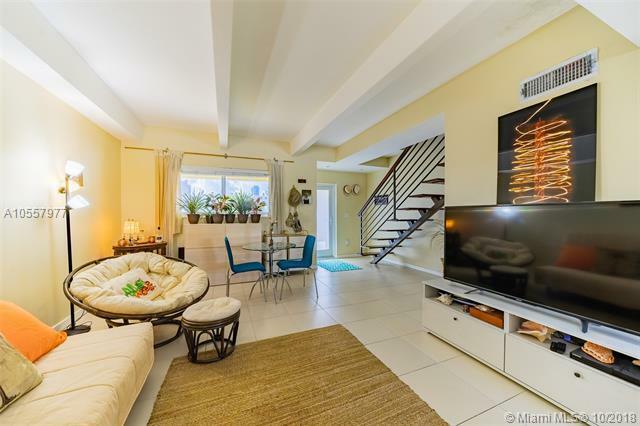 Totally renovated two story corner unit in a quaint building located in the heart of South Beach. This unit is bathed in sunlight which flow thru the multiple hurricane impact windows throughout the unit. 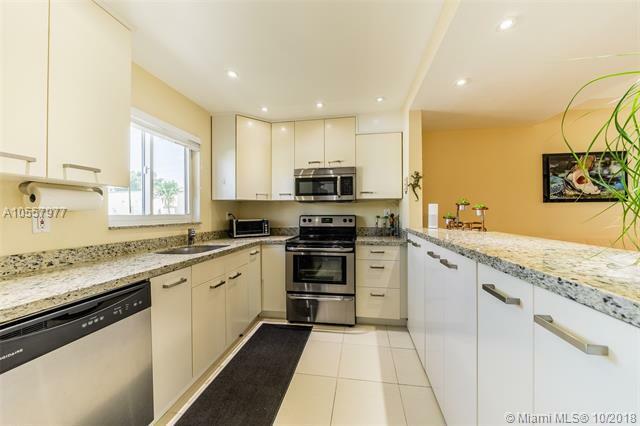 It offers an ample and open kitchen with a flow thru counter bar and stainless steel appliances; full washer and dryer located within the unit. 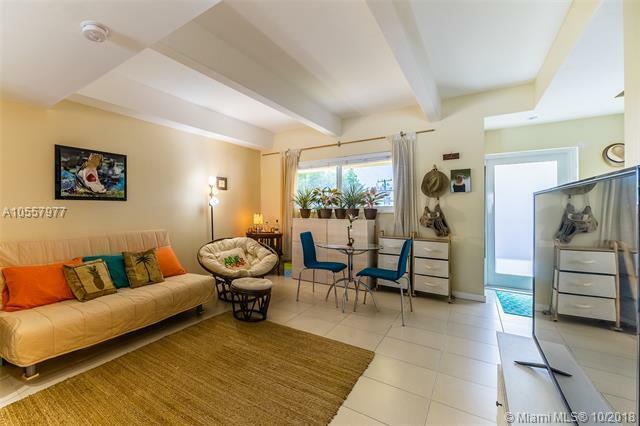 2 bedrooms 1 bath are located upstairs and a full bathroom downstairs suitable for the occasional overnight guest. The unit also features higher ceilings which makes the living areas spacious and comfortable. 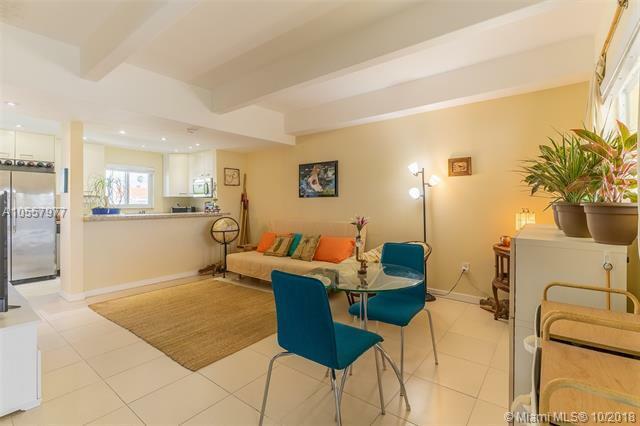 Feel safe in this unit as it is a bunker with hurricane protection in all openings and concrete beamed ceilings. Open views from the unit are also a unique feature making it airy and bright. One assigned parking.